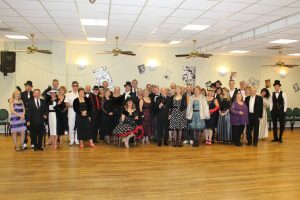 Would you like to come along to Beginners Ballroom Dancing Class? Hi my name is Julie and own PJ’s Dance Academy, I have been teaching for over twenty five years, so have many years experience. If you have always thought about doing Ballroom Dancing then now is your chance, are you going on a cruise? are you getting married? 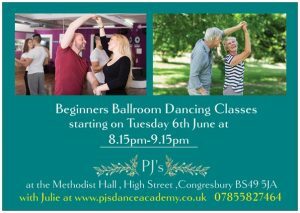 or you just want to learn to dance then come along to our Brand New Beginners Dance Class. 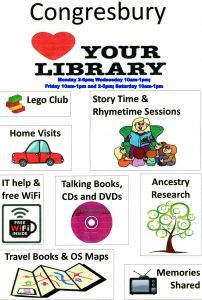 We have many social events to put your new hobby into practice. If you would like more details please contact me in the following ways.